Preparedness for cyberwar should have a place in U.S. defense planning, but resources are better spent on bolstering potentially vulnerable infrastructure, according to think tank RAND. The U.S. government should not make cyberwarfare a priority investment area, according to a report from public policy think tank RAND Corp. The report, which was underwritten by the Air Force, recommends that the government focus instead on shoring up defenses of critical infrastructure like the nation’s telecommunications networks, banking systems, and power grid that may be vulnerable to cyber attack. “Operational cyber war has an important niche role, but only that,” the report states. 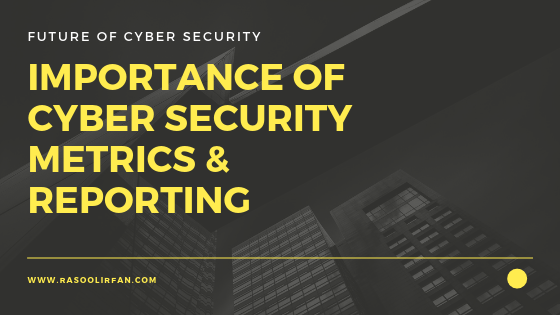 The report contends that unlike regular warfare, which aims to break down enemy defenses and morale to get the other side to give in, countries often respond to cyber attacks by hardening their defenses and making them less vulnerable to future attacks. “Casualties are the chief source of the kind of war-weariness that causes nations to sue for peace when still capable of defending themselves–but no one has yet died in a cyber attack,” the report says. 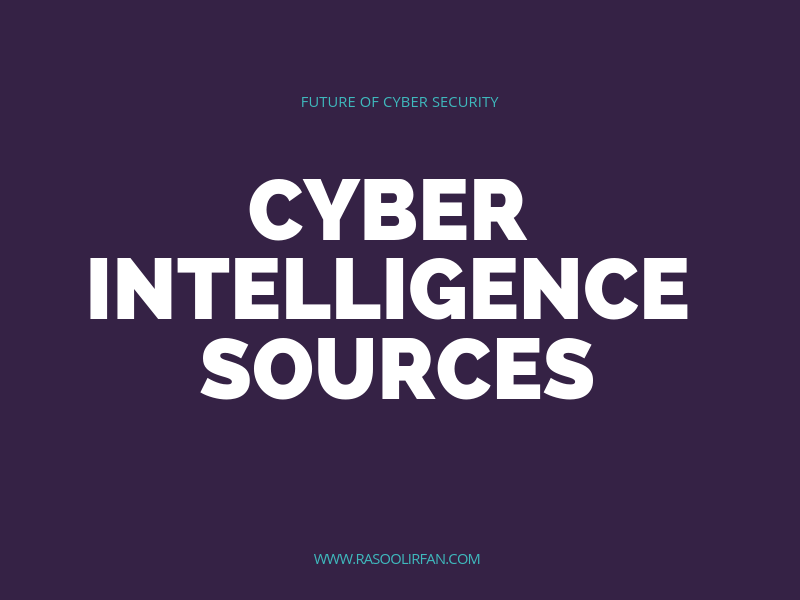 Further, cyber attacks often have ambiguous sources that make them difficult to retaliate against or could create new enemies if a source is misidentified. And they only temporarily disarm enemies, since computer equipment can easily be replaced. The report warns that “non-state actors” could jump into the fray. 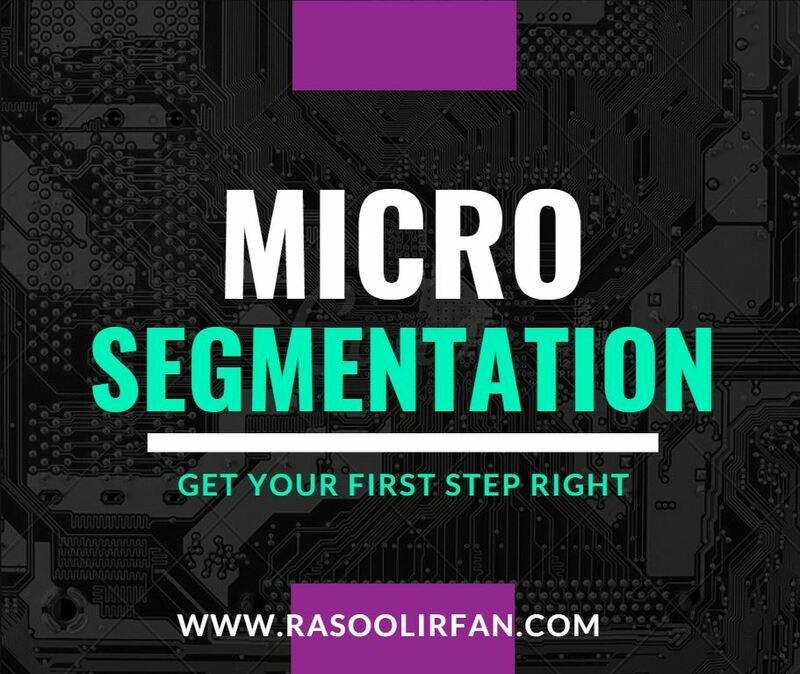 However, it bases few of its conclusions on such scenarios, even though individuals or loose-knit groups tend to be the more obvious ongoing threat on the Internet. Despite warnings that cyberwar may have a limited role, the report notes that some investment is appropriate. The Air Force created a dedicated cyber command earlier this year, which became operational in August. That force includes about 6,000 active duty personnel and is expected to have an annual budget exceeding $5 billion.